In this podcast Bruce has a conversation with Michael Furdyk, Director of Innovation at Taking It Global which he co-founded with his wife Jennifer Corriero seventeen years ago. 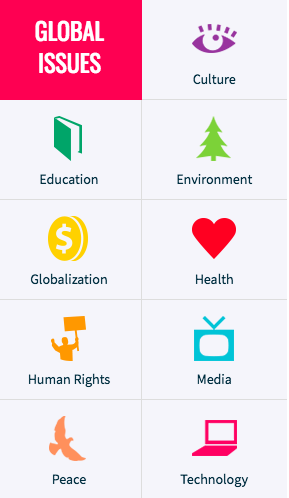 TiG is a truly global organization, representing the exceptional work of young people across more than 150 countries focused around global awareness, environment stewardship and student voice. 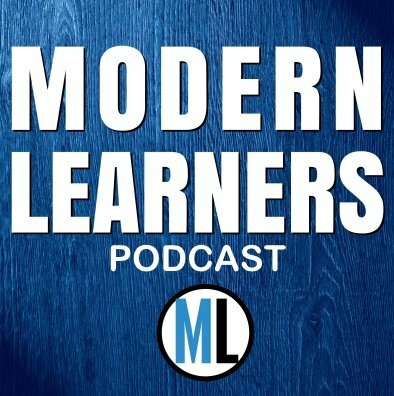 In this conversation, Michael discusses some of TiG’s work and talks about the opportunity for students to engage in authentic projects of passion ranging from the truly global to those that are more locally focused. He discusses the various programs that TiG has put in place to not only support young people, but also schools and school systems in building teacher capacity (TiGed.org) to provide resources and professional learning around inquiry within and beyond schools. 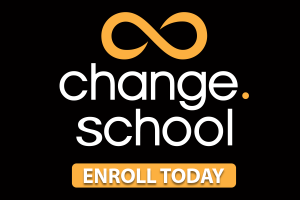 Co-founder of Modernlearners.com and Change School. Author, speaker, instigator, surfcaster, husband, and father to two amazing young adults.